In the midst of the recent economic and financial crisis Lee Myung-bak, President of the Republic of Korea, seized the moment to commit his country to “Green Growth,” a new paradigm for economic development that binds together environment protection and economic prosperity, creating new growth engines and jobs through green technology and clean energy. 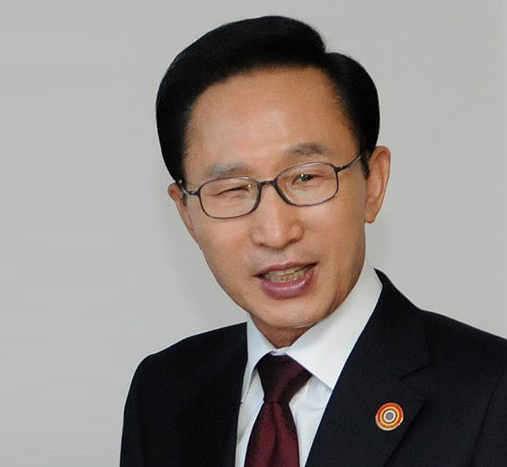 The President Lee Myung-bak’s vision and leadership was a central driver in transforming the Republic of Koreas development path into a low carbon, resource efficient, and Green Economy.By extending Koreas “Green New Deal” into a full five-year development road map, President Lee Myung-bak has signalled that Green Growth is a strategy well beyond current economic recovery efforts and is intended to fashion a green economic future. This has the potential of starting a domino effect on the major Asian economies.